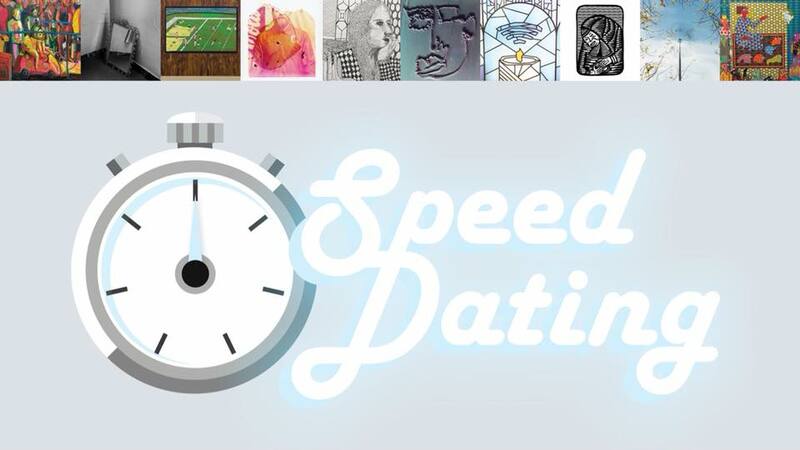 The University of Wisconsin–Madison Department of Art is pleased to announce details for SPEED DATING. At 5:30 PM on Monday, April 30 at the Madison Museum of Contemporary Art, the public is invited to meet and win artworks by eleven up-and-coming artists currently pursuing their MFA degree in Studio Art at UW–Madison. Each artist or collaborative will deliver a seven-minute presentation on their work, and then select an audience member to win a piece of their artwork through a raffle drawing. Additional information about the artists and SPEED DATING can be found on the Department of Art Graduate Directory and the Facebook event page. Interested members of the public are encouraged to enter their name in an online raffle (or upon arrival) for a chance to win original artwork by one of the ten artists or artist teams. Raffle winners must be present during the event to claim their prize.